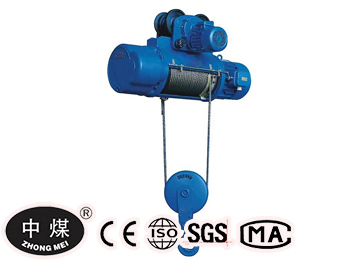 HP1000 Electric Pickup Truck Hoist Winch is specially suitable in outdoor on power place , it is widely used ,mainly used for light-weight wagon ,Vans, loading dock, platform. 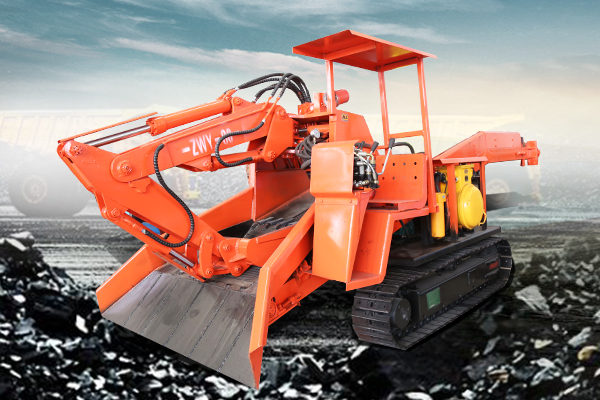 China Coal Group special produce vehicle-mounted electric crane ,with DC12V vehicle power as power . 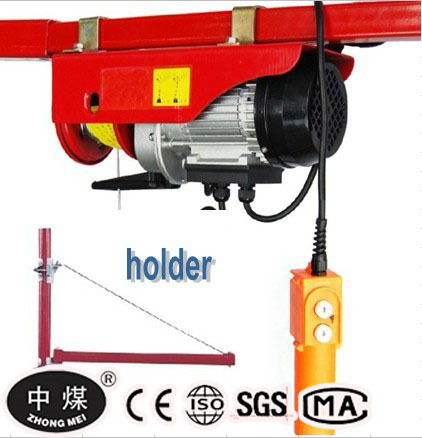 HP1000 Electric Pickup Truck Hoist Winch is specially suitable in outdoor on power place , it is widely used ,mainly used for light-weight wagon ,Vans, loading dock, platform. 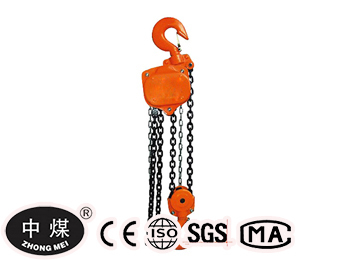 Outstanding feature ,compact structure , single size , lightest weight take up minimal room, HP1000 Electric Pickup Truck Hoist Winch matched with 3000lbs winch ,is the best ideal option for lifting little object. 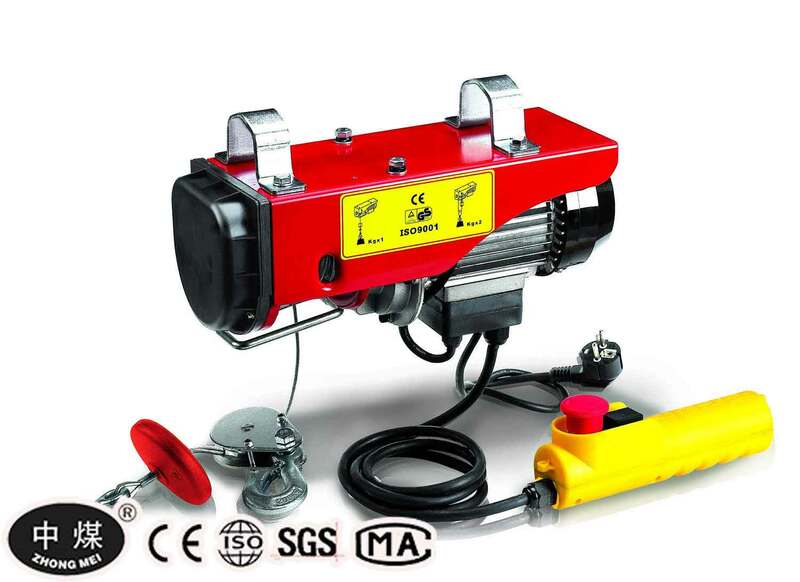 Electric Truck Hoist Winch is an economical alternative to costly truck mounted hydraulic cranes. 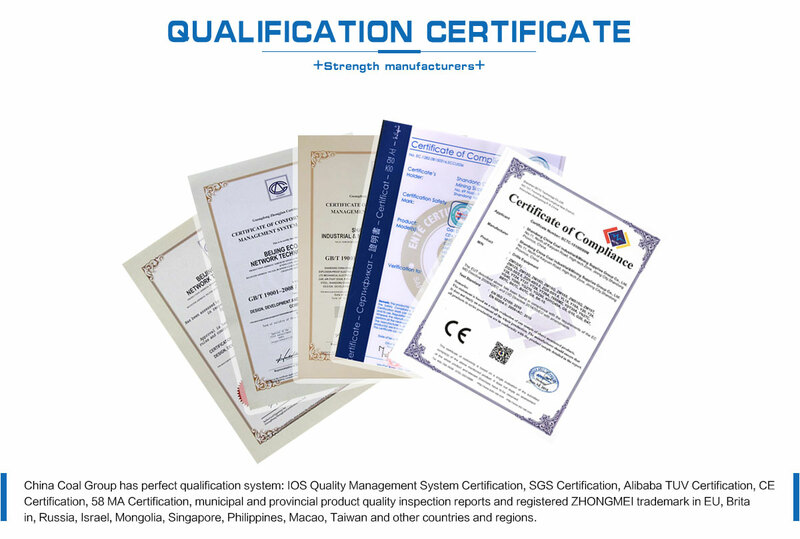 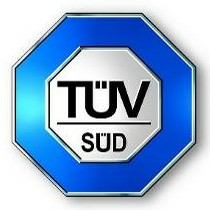 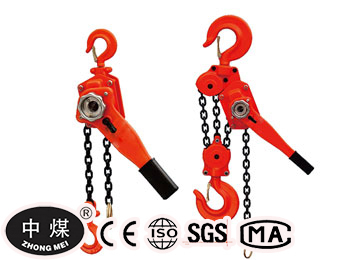 It is suitable for mounting on utilities, light trucks, trailers or pontoons, etc. 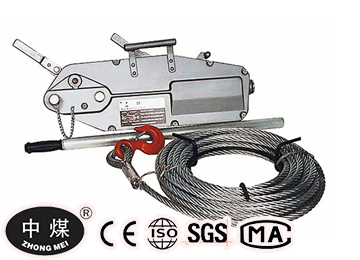 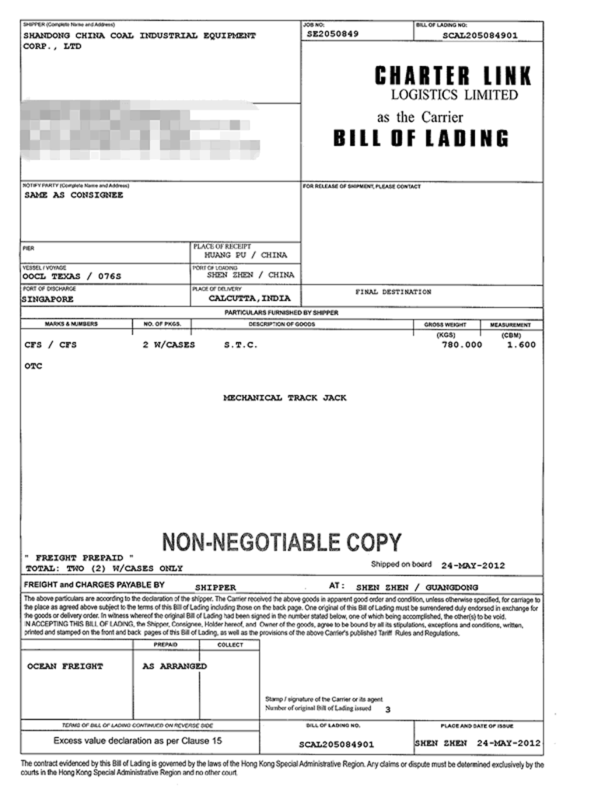 1000lbs electric TRUCK hoist is one of our professional products, with 12 volt DC as the power. 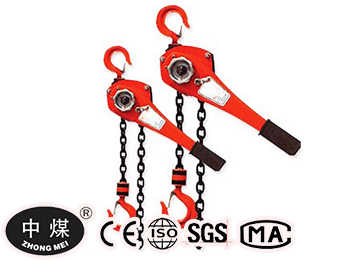 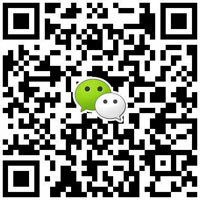 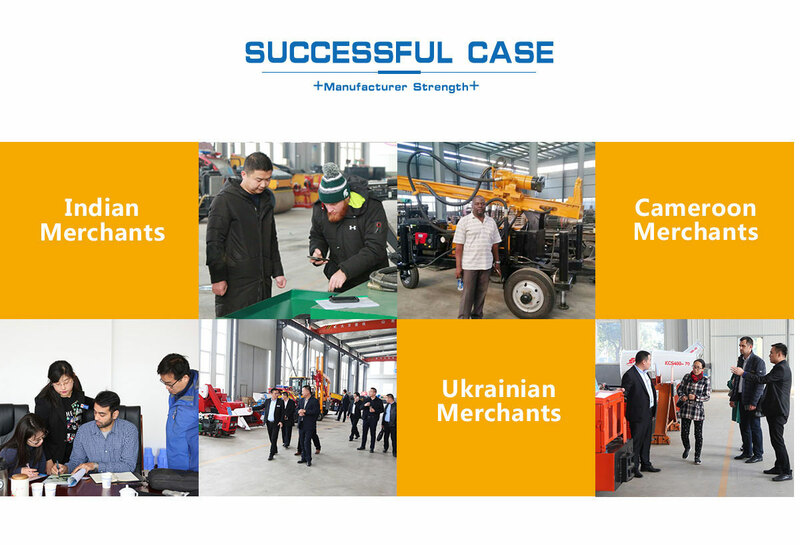 It is widely used in pick -up trucks, caravan cars, loading docks, platforms etc. 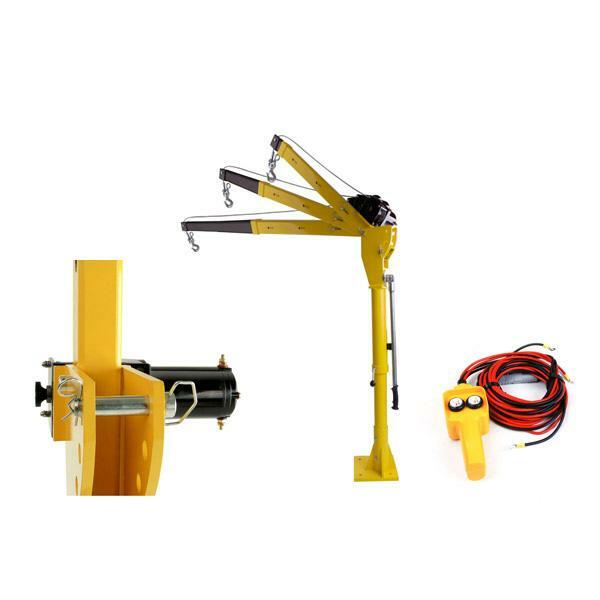 With outstanding features such as structurally compact, small sized, light weighted, and minimal space required, HP1000 Electric Pickup Truck Hoist Winch is a good helper for lifting goods equal to or less than 660lbs n weight. 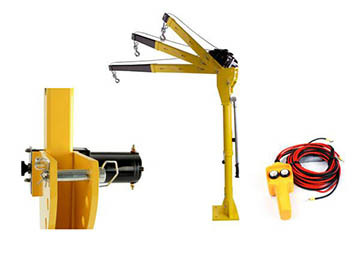 Commend: Please, quote a crane with electric winch. 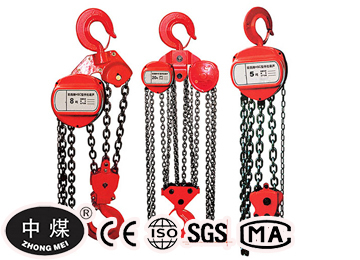 capacity : 400 kg.